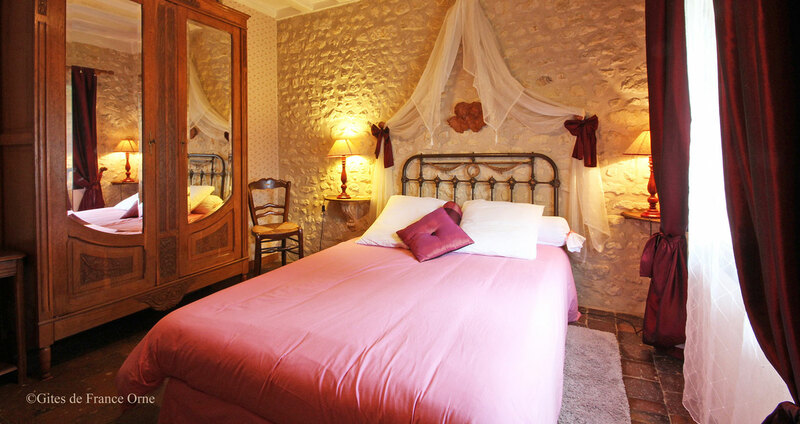 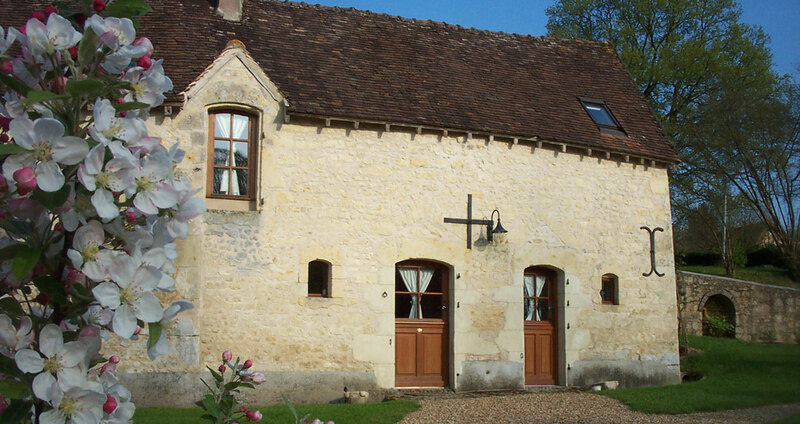 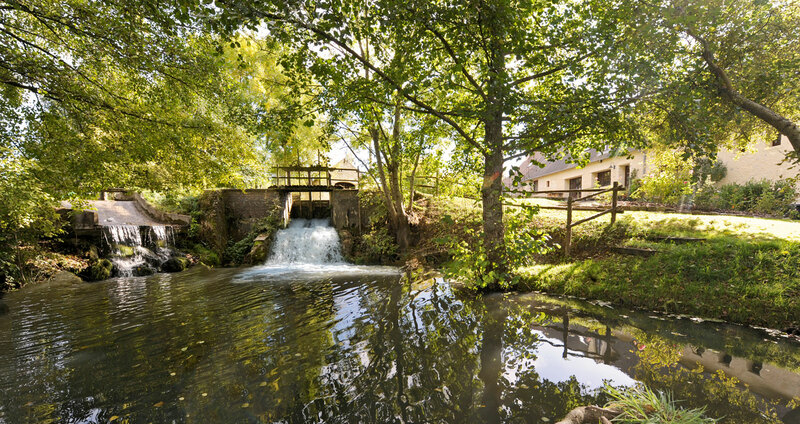 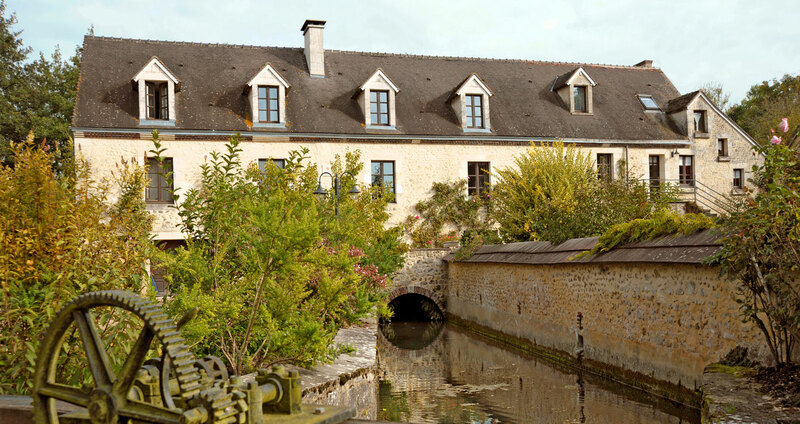 The Gémages Mill found in the heart of the Perche is waiting for you. 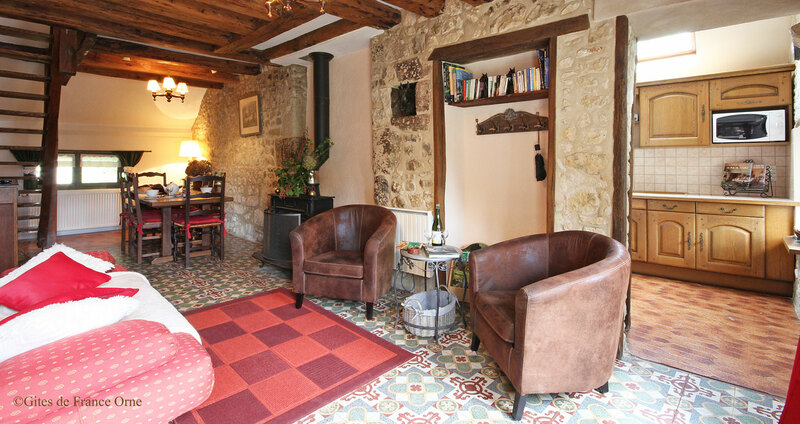 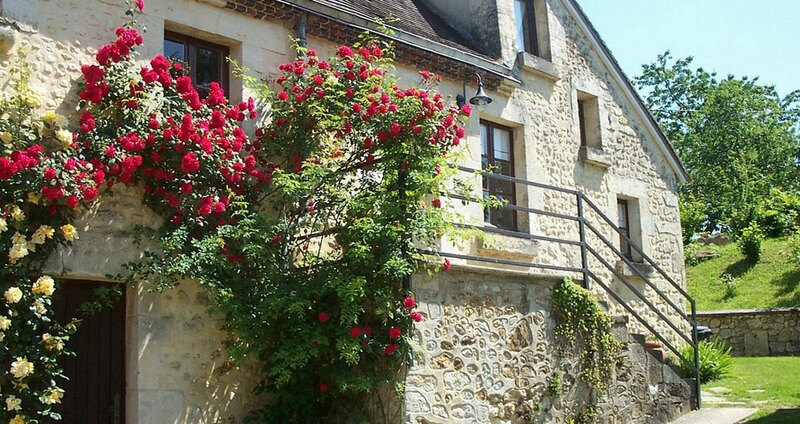 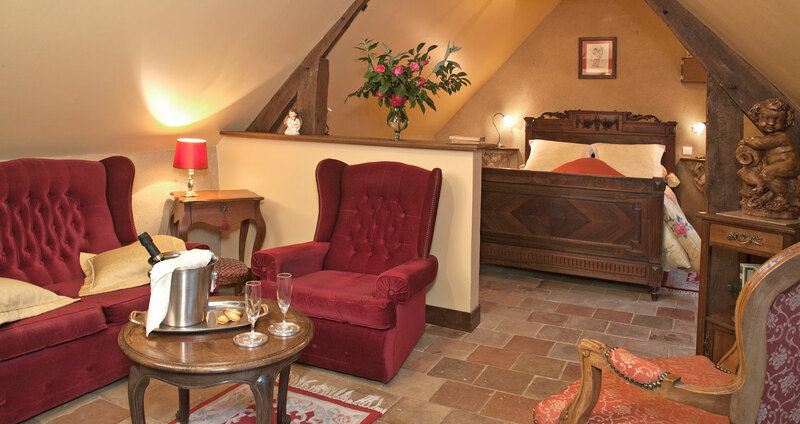 A gîte, historical millworker’s home, tastfully restored, 5 beautiful guestrooms with bath (and shower) and seperate entrance, Table d’hôtes, where you can enjoy Normandy regional cuisine, served in the home of Anna, Nicolas, Ivan et Eric. 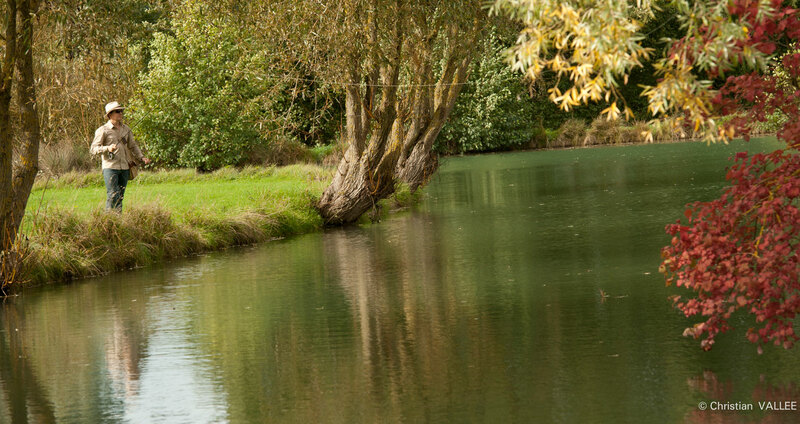 through it and a famous fly-fishing area. 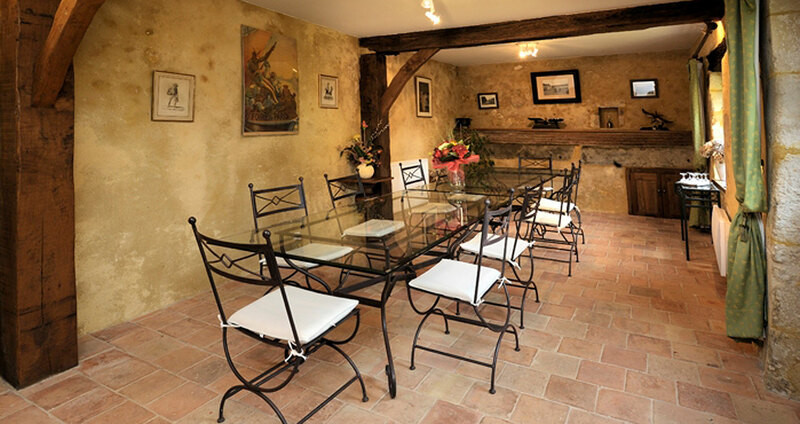 Many renowned restaurants, local markets of local products … everything for the taste buds.